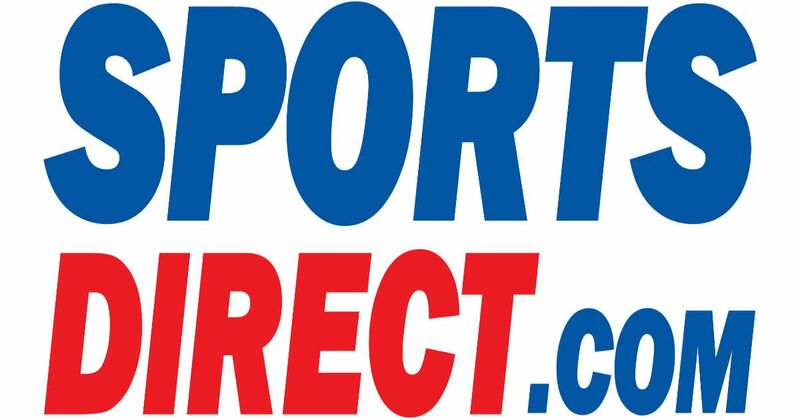 Home » News and Views » Sports Direct – Is It “Come Uppance” Day ? Sports Direct – Is It “Come Uppance” Day ? By Ian Pollard in News and Views on 20th July 2017 .
easyJet EZJ has been granted its Air Operators Certificate and airline operators licence by the Austrian authorities and the first flight takes place today. Who ever thought that Brexit would lead to this. Presumably next come the visa problems for those trying to enter the city boundaries of Benidorm. The third quarter to the 30th June has been a strong one with capacity rising by 9.5% and passengers by 10.8%. Revenue per seat at constant currency rates rose by 2.2%, ahead of guidance and the figures were further aided by strict cost control and an improved underlying trend in the trading environment. The result is that headline profit before tax expectations have been upgraded to between £380m. and £420m. for the full year. Moneysupermarket.com MONY is increasing its interim dividend for the half year to 30th June by 3% and with a commitment that its progressive dividend policy will be continued. Group revenue for the half year rose by 5% led by a strong performance, especially in quarter 2, from insurance which showed a rise of 18% and good growth from money, credit cards and loans. However adjusted operating profit for the full year is now expected to be at the lower end of the consensus range. Judges Scientific plc JDG is pleased to have seen the the reversal of a long term trend, in the half year to the 30th June. Organic order growth rose by 28.1%, matched by double digit like for like sales growth. Strong first quarter orders were followed by a good second quarter and interim results will be expected to show solid progress in revenue, EBIT and earnings per share.